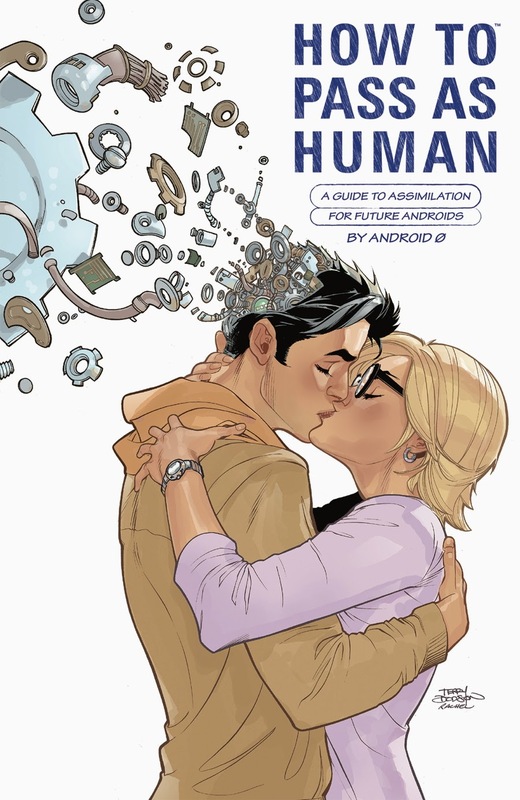 This October, in preparation for the inevitable takeover by our robot overlords, Dark Horse Comics endeavors to help androids and artificial intelligences hide among us with How to Pass as Human, an illustrated novel by the critically acclaimed author Nic Kelman. Releasing in October, How to Pass as Human will be available for $19.99. Preorder now from Amazon.com, Barnes & Noble, IndieBound, or your local comics retailer.